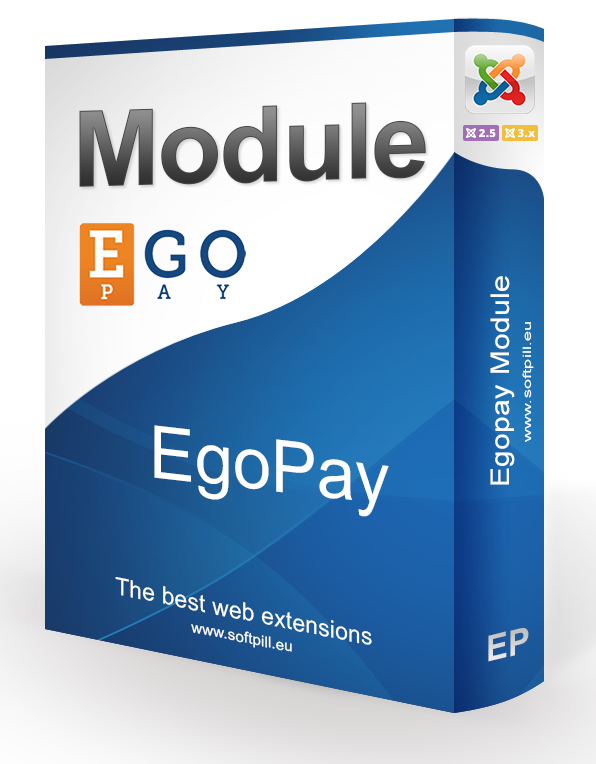 EgoPay Module enables you to take payments online using EgoPay payment gateway without any other e-commerce software. Done! You can take payments with EgoPay Payment Gateway.